With a wonderful cast, a powerfully emotive story, and two striking styles of visual storytelling The Breadwinner is a must see at the cinema. Last year The Breadwinner was nominated for an Oscar among some well deserved (and not so well deserved) films. It was another big win for Cartoon Saloon who had been nominated for The Song of the Sea and The Book of Kells as well for Irish films. Unfortunately, there was a glaring issue, at least in my point of view, Irish audiences hadn’t been given an opportunity to see it for themselves. With the Academy Awards come and gone and the 25th of May close at hand Irish audiences can finally see The Breadwinner. The question is now, was it worth the wait? The story of The Breadwinner is about one family who lives in Kabul, Afghanistan which is under the control of the Taliban. There’s Nurullah (Ali Badshah) the patriarch of the family who is a former teacher turned street merchant due to losing his leg during the war, Fettema (Laara Sadiq) his attentive wife and his three children: the eldest daughter Soraya (Shaista Latif), Parvana (Saara Chaudry) the second daughter, and toddler Zaki. The family are scraping by through the selling of prized possessions as well as hawking other wares they find. Unfortunately, this is all put in jeopardy when a young Taliban member decides to make life worse for the family when he gets Nurullah taken away to a prison. Without an adult male relative the women in the family can’t make ends meet and are slowly deteriorating. With no other means to feed themselves, Parvana comes up with a plan to make ends meet.  The young girl cuts her hair and takes an unbelievable risk to see if she can pass as a young boy meaning the family can try to get their lives back on track while they wait for the return of Nurullah. 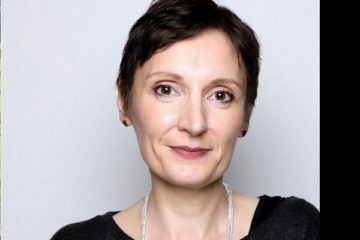 Director Nora Twomey has woven an intricate world in The Breadwinner, from the opening shot in the marketplace it is clear that a lot of research has gone into crafting a respectful representation of Afghanistan, its cities, and people. 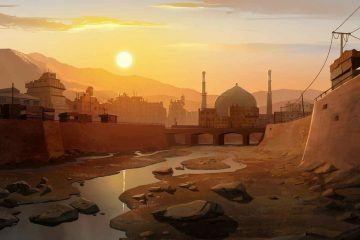 She leads the various teams in the production of this well as the teams within Cartoon Saloon have lovingly crafted a beautiful colour scheme for the city of Kabul which is the main location in the film. It’s a wonderfully elaborate city that sadly has been tainted by the many battles it has endured. Like the people in this film, the city is a husk of its former self and it’s a testament to Cartoon Saloon that they can show off the history of the people and their city in such a simple fashion. Not only happy with this one style of animation the team at Cartoon Saloon have an additional animation style woven throughout the film. 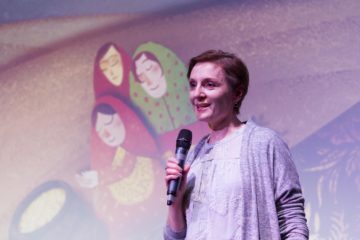 This is in the shape of a story Parvana tells her family and friend during the course of the film. This additional animation style compliments the first which is essential because if handled poorly it could have taken pulled audiences out of the film. Not only that but the story Parvana tells is fantastic easily one of the highlights of an already impressive film. 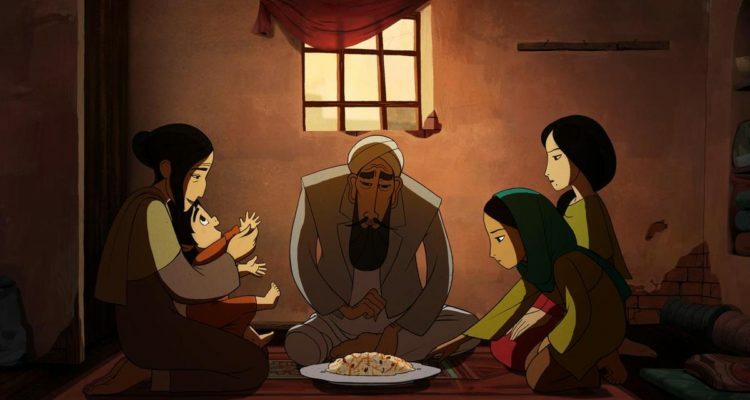 The design of the world of The Breadwinner, no matter how pretty it is, would not matter if there weren’t great characters to fill it and with Parvana we have a substantial protagonist. Her journey through the course of The Breadwinner is a hard fought one. She puts herself at incredible risk and learns heartbreaking lessons as she tries to save her family. It’s a powerful story and only works because the cast, the screenplay and the directing are firing on all cylinders. 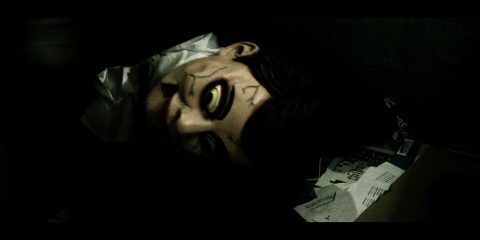 If there are any issues with the film it is in the gravity of the subject matter. This is not a film to see with small children, though it is visually stunning it is also a hefty story to take in that does not pull its punches. At the beginning of the review I asked was The Breadwinner worth the wait and I can say with all honesty yes it was. With a wonderful cast, a powerfully emotive story, and two striking styles of visual storytelling The Breadwinner is a must see at the cinema.